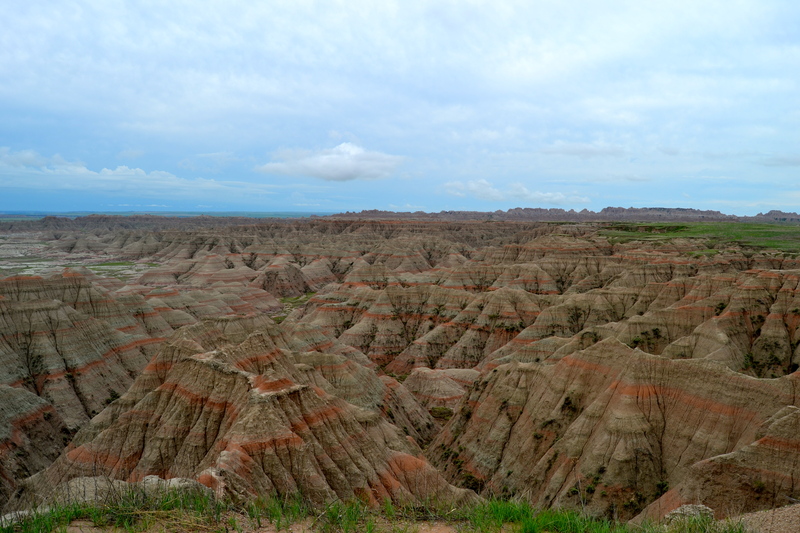 Badlands National Park. 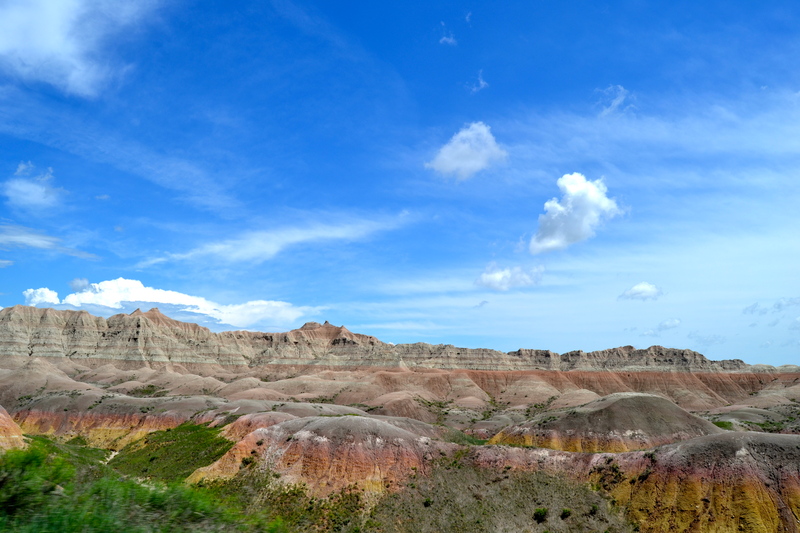 This park, in the middle of the wonderful state of South Dakota, stole my heart in the matter of hours. Last year, I visited my sister Kristen in Colorado for a post-grad vacation. Back in the day when I was only a tourist in CO and not a resident, we wanted to pack as much as we could into my 11 days! 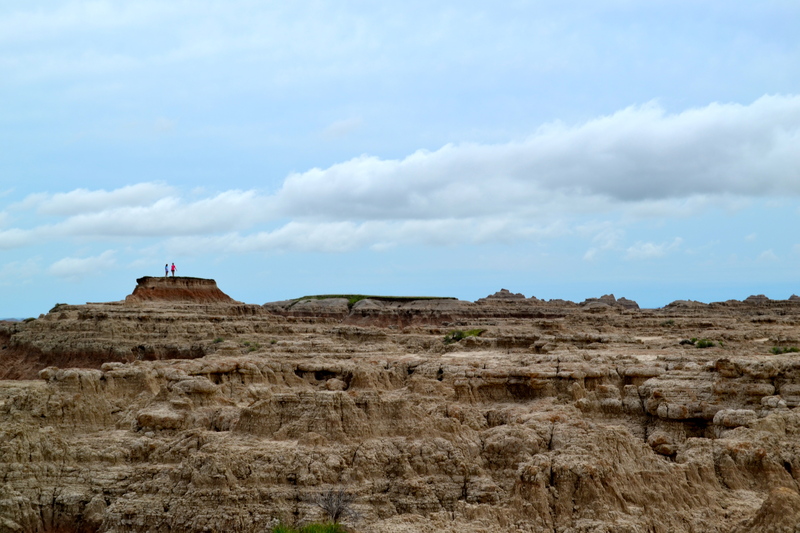 So the last weekend I was there, we traveled north to see the snazzy state of South Dakota (as well as Wyoming and Nebraska). 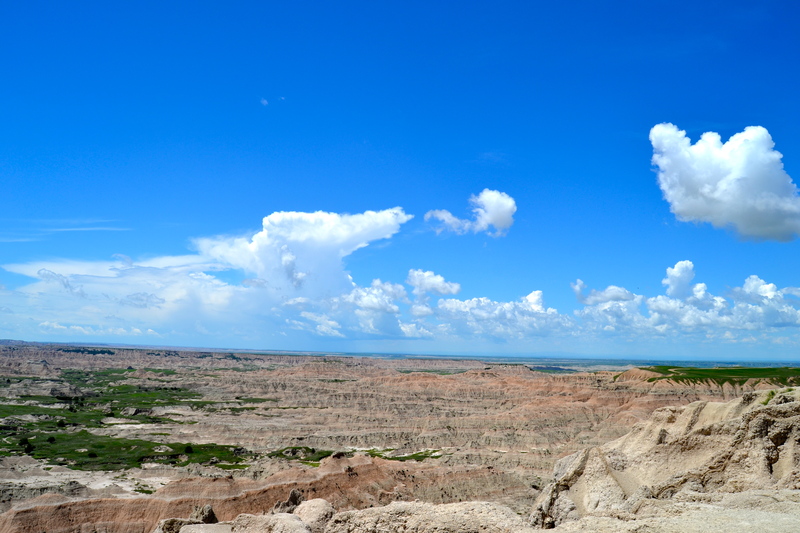 We saw Mount Rushmore, Crazy Horse, Custer State Park, TONS OF BUFFALO, and finally – Badlands National Park. 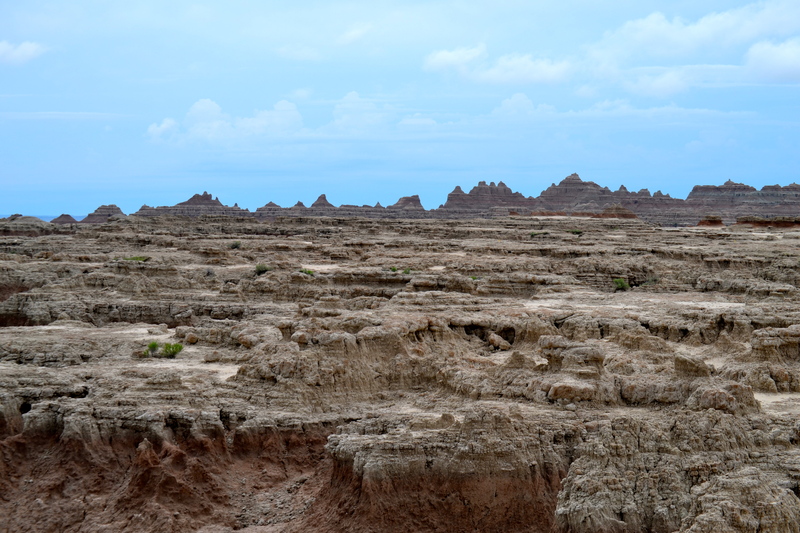 The Badlands are straight out of a science fiction movie. I think I may have said that aloud about 24 times during my time in the park. They are so GOOFY. 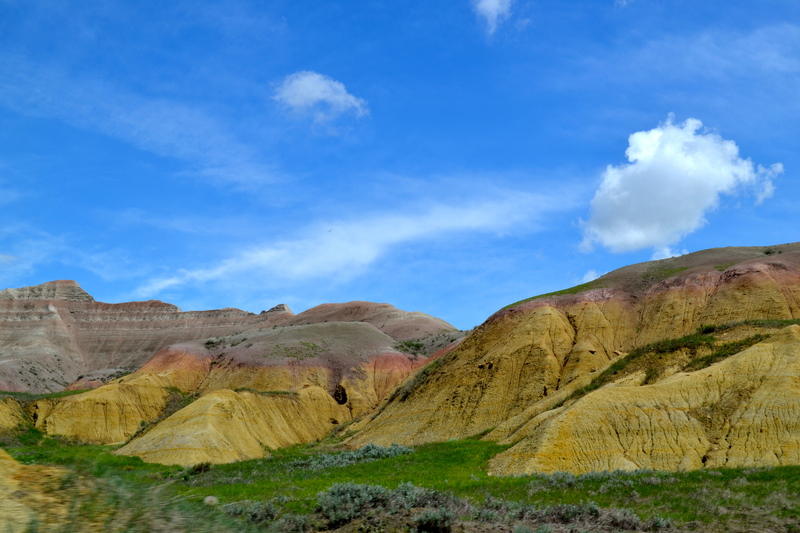 They have a crazy history that I don’t fully understand, but from I do get: different waters (lakes, rivers) brought in sedimentary rocks to create a bunch of weird formations. 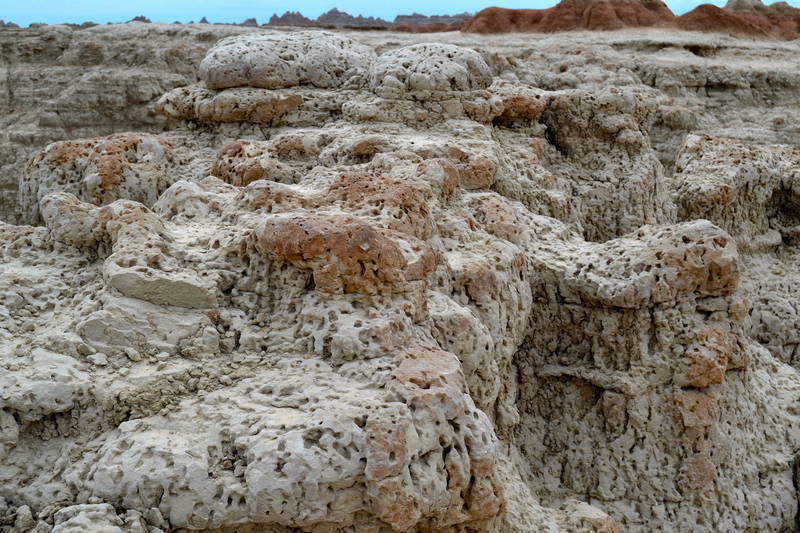 As time passed, the water eroded a lot of the land, and the formations were left. 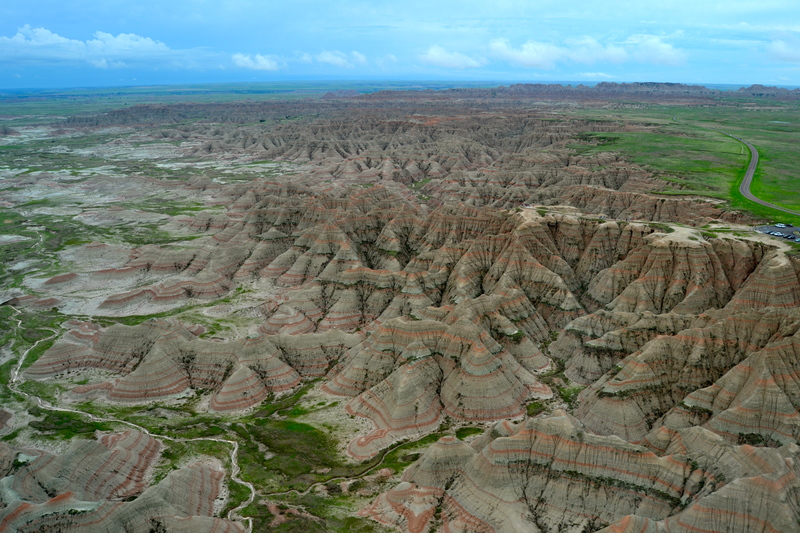 The Badlands continue to erode, and they will continue to erode until they are gone in about 500,000 years. So make sure you visit them before they’re gone! 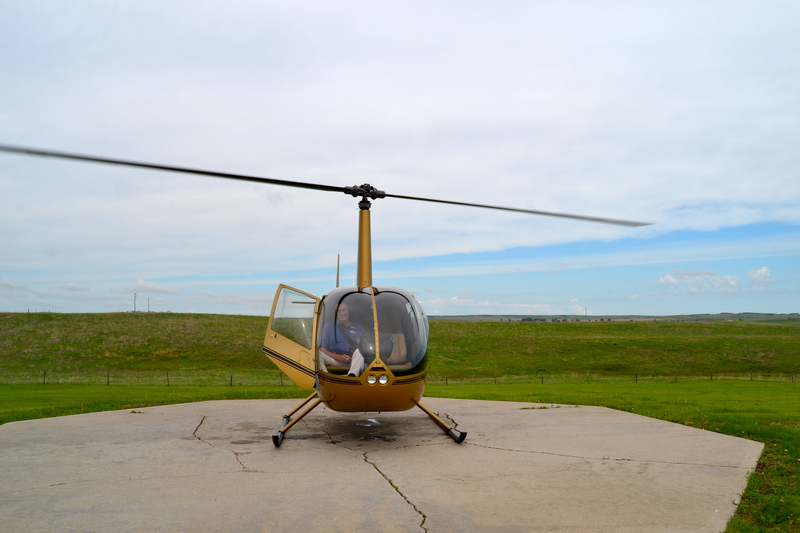 Kristen did something wild and crazy – she got us a HELICOPTER RIDE over the Badlands as a birthday and graduation gift for me! It was such an amazing present!!! 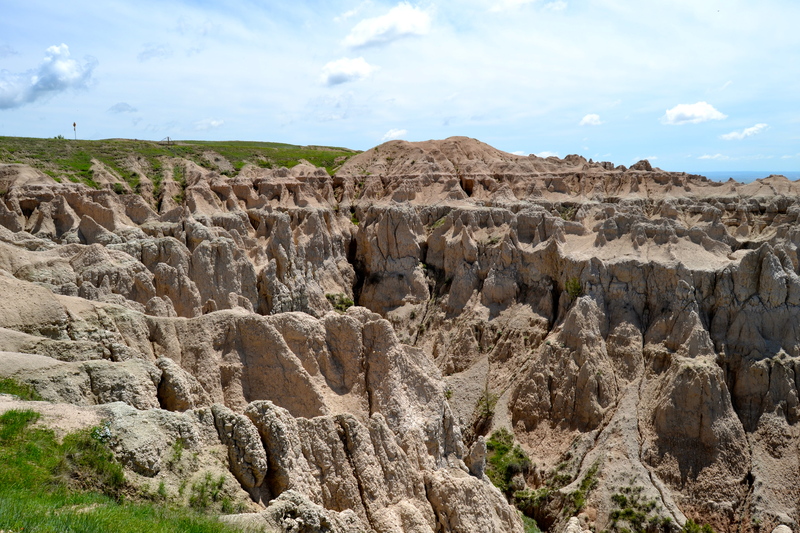 Also a fun fact: apparently the Lakota people found these formations first, and called them “mako sica” which is a literal translation of ‘bad land’. 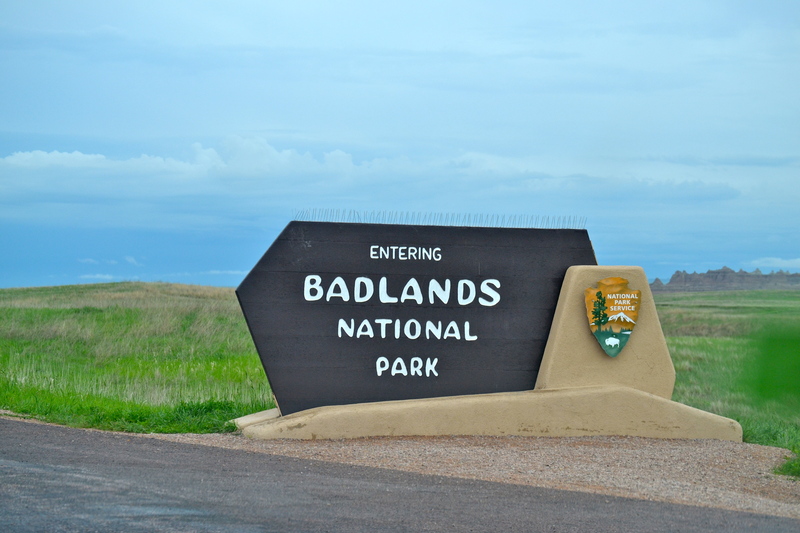 They were just in a bad area, with bad weather, bad terrain, bad resources… It was just all bad. But for us… it was pretty un-bad. 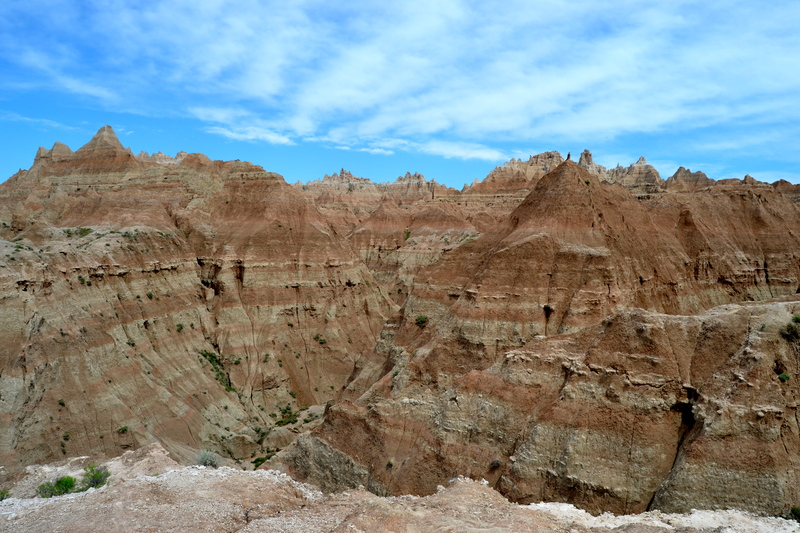 I absolutely loved exploring the park and seeing all the insane, beautiful, alien-like formations the park has to offer. 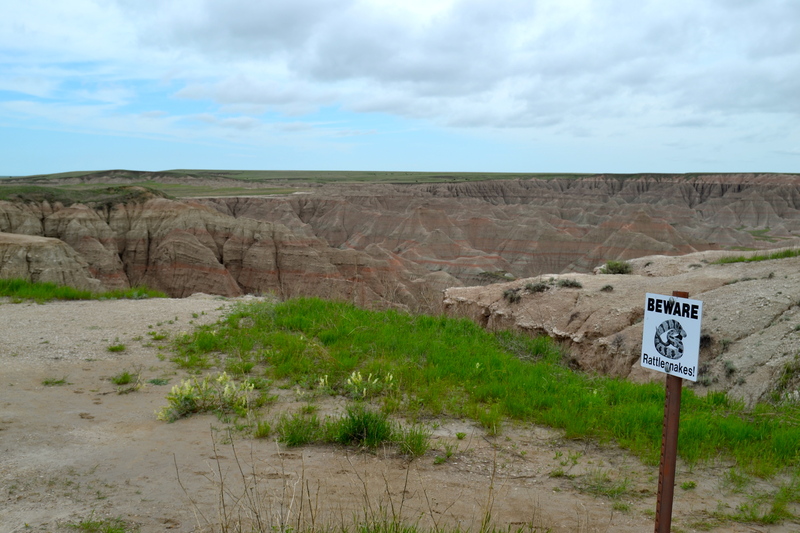 There are overlooks, boardwalks into the terrain, and tons of warning signs for rattlesnakes. 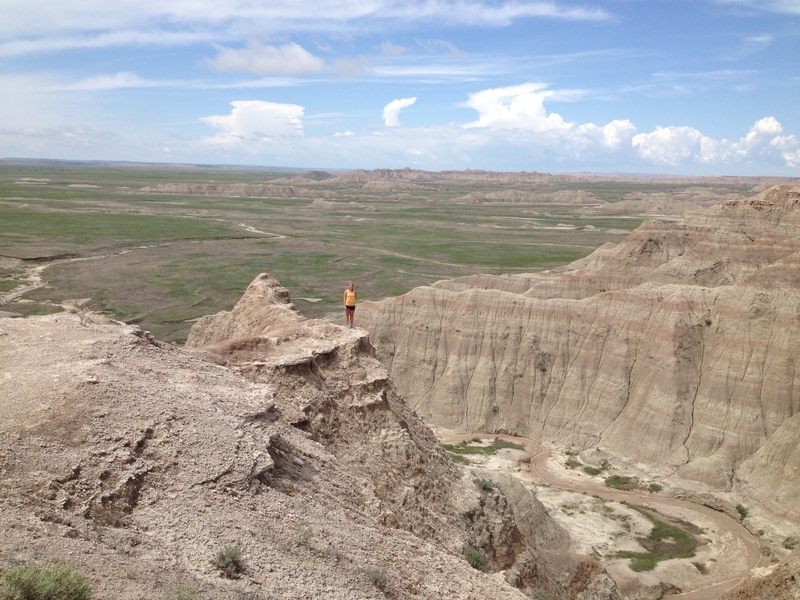 The park isn’t too big either, so I felt like I could see all there is to see in just a few hours. But if you can, there is more to take your time with and see in detail. 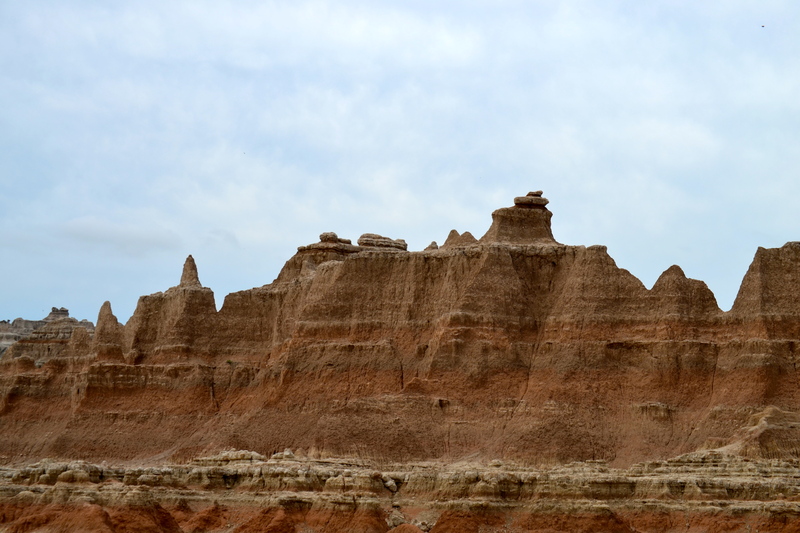 If you’re in South Dakota, DO NOT miss Badlands National Park. 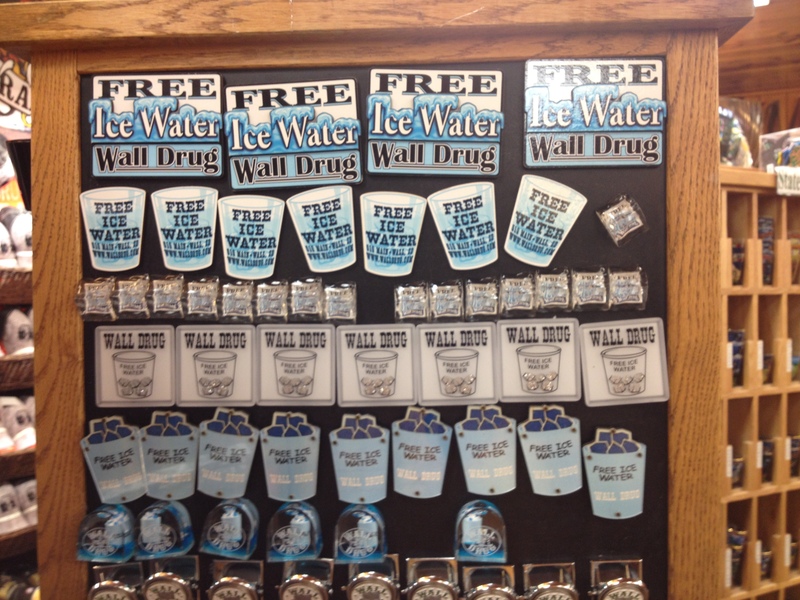 Oh also, Wall Drug was weird. Next Next post: You’re so lame.